Group insurance is a best option for individuals to secure their future without paying much its periodic payments. It is affordable as members of a certain group will pay less or their employers will shoulder the monthly premium. The employer will keep the original copy of the insurance contract and the employees will have their certificate of credible coverage as proof of their membership of group insurance Naperville. 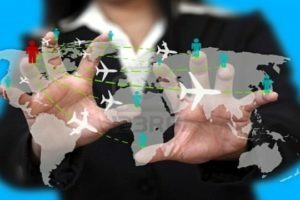 Sometimes, this insurance is part of the compensation package with a company along with their employees’ social security, allowances and bonuses. Members will pay less amount of premium than individual policies. Members do not have to spend their own money. Members can opt to pay part of the premium, which is deductible from their salary. It does limit to a certain age group, profession, and social background. Its functionality is the same as an individual policy with the same benefits. It entitles the group to gratuity after a certain period where they offer investment option to create funds to pay the amount of gratuity. It offers a retirement plan to members through a superannuation scheme after accumulating the amount until their retirement. It offers cash out to the bereaved family of the deceased member. The money accumulated can be used as savings for each member. It pays off debts and loans when the member is physically incapacitated or dies. 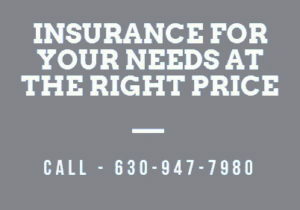 There is no doubt that group insurance is the most affordable today. Employees and members of certain group or associations can have themselves financially secured without paying high premiums. 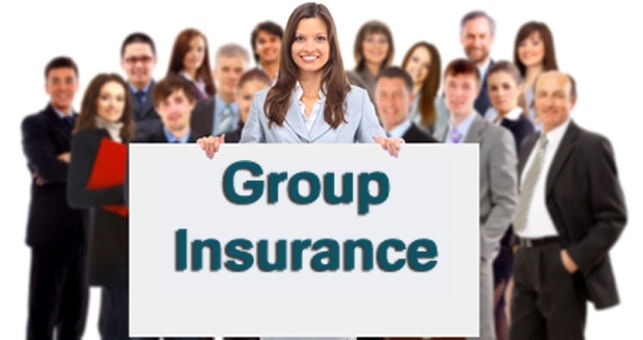 If you want group insurance Naperville, make certain that you should stay in the group until the premium matures. Leaving your group means your policy and benefits are terminated. Developing an illness after the issuance of the group insurance can be more expensive if you buy your own insurance policy. If you have some doubts about this policy, why not give us a call today (630) 947-7980.